After many continentals, it’s time for the global brawl. 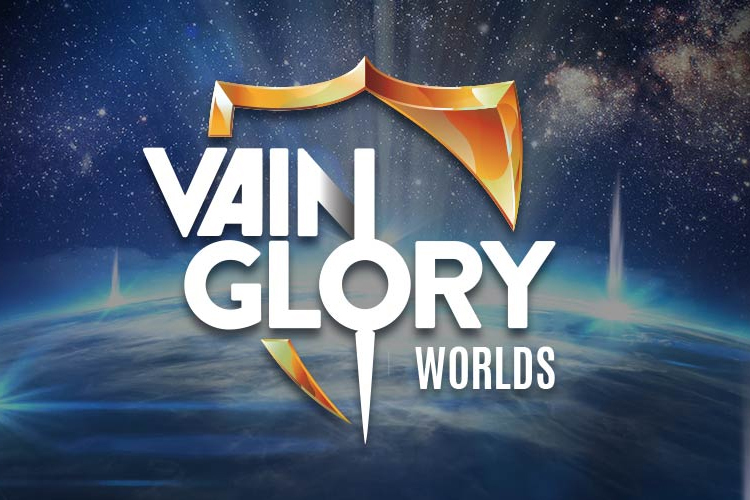 Vainglory, a popular online multiplayer game for touch devices, is holding its first ever world championship tournament in Hollywood, California. Although this news is pretty old, but with the final date coming closer, the topic is picking up heat. So let’s get ourselves updated with the important information. 12 best teams of Vainglory will compete at the TCL Chinese Theater from December 2 to 4. Vainglory held season championship tournaments and those who won them gained automatic qualification to the world championship. For example, the 2016 Spring champions from North America, Hammers Velocity and 2016 Summer champions from Europe, SNOW Avalanche have been qualified for the Worlds. Other tournaments, events, and rankings have been taken into account to decide which others teams will qualify for the Worlds, like Autumn Evil Eight Split 2, VML, VIPL Season 3, RAGE Season 1, Tesseract SEA points standings, Vainglory Masters, etc. One wildcard will be selected based on exceptional past performance. It’s not yet been announced who. Now, the structure of the entire Vainglory tournament changes a little bit. The Spring, Summer, and Autumn seasons will be held in their respective times (Feb-May, June-Aug, Sep-Nov/Dec). Then there will be a Winter offseason. And finally, the World Championship in November or December (this time December 2-4). The Worlds will broadcast directly on the Vainglory channel of Twitch, and tickets will have to be purchased. For more details about the structure, official statement, and tickets – see the official announcement made in September.